In need of some new jewelry? 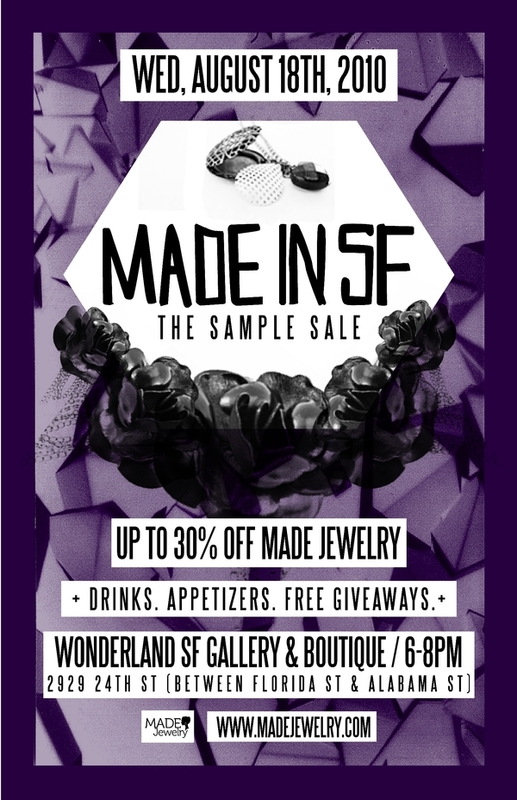 Stop by the MADE Jewelry Sample Sale tomorrow in SF! They’ll be selling pieces from their MADE in SF and Love/Hate collections for 30% off! Join MADE Jewelry for their L&VEHATE collection launch this Friday! For all you SoCal heads, make sure to check out Made Jewelry’s Love Hate collection! Hit up the launch party in Hollywood on Oct 22. “San Francisco – MADE Jewelry celebrates another great collection with an End of the Season Sale beginning September 16, 2009 at http://www.madejewelry.com. The sale will go through September 28, 2009, and all jewelry from the “Laced” Collection that was released in early 2009 will be marked 60% off retail price. 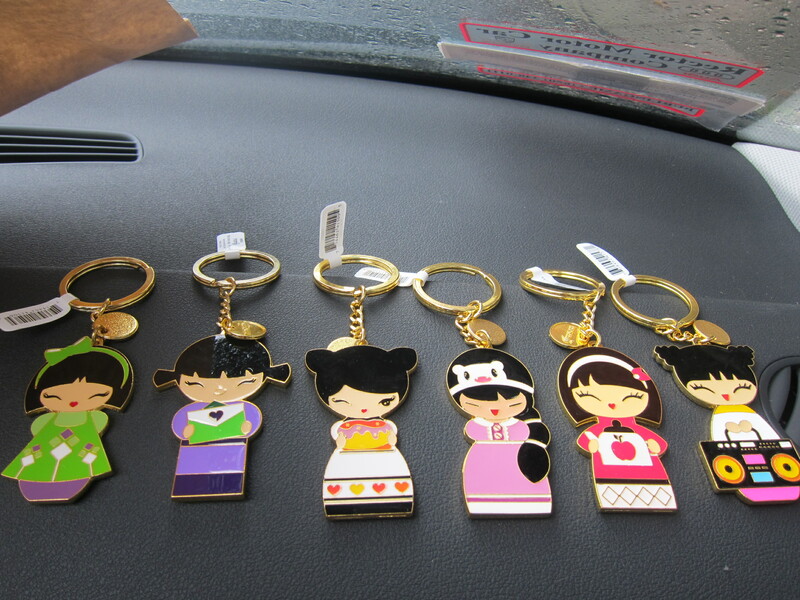 Prices will range from $11 to $25. 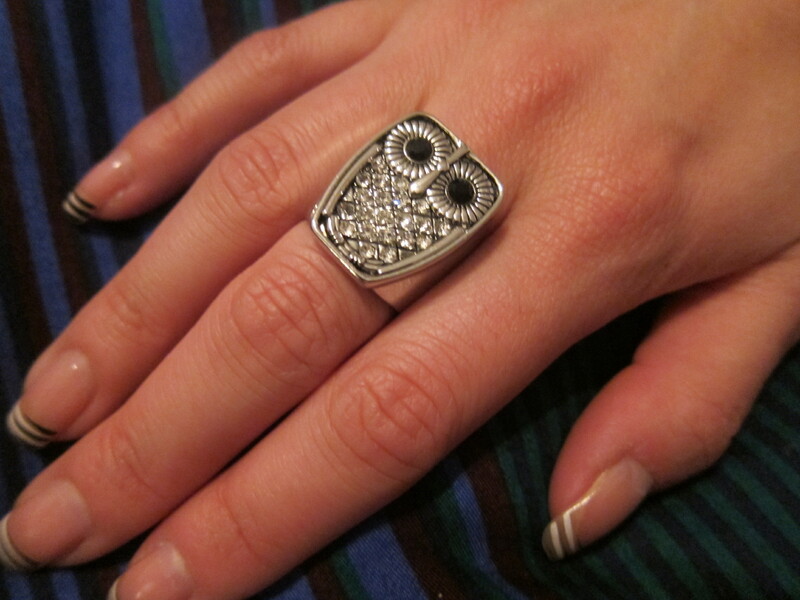 Congrats to the ladies of MADE Jewelry on their one year anniversary!